This Easy Beef Stew meal is a combination of home made and store bought items that are sure to please. We really love this Old Fashioned Beef Stew and fix it quite often. The Artisan Asiago bread and Moroccan Dipping Oil complemented the stew. Since fresh pineapple was on sale that week, we added that as well. If pineapple is not on sale where you live, canned pineapple works as well. Of course, you can also substitute another fruit. This savory beef stew is delightful in the cold of winter or a cooler evening in the summer. That's right, it's a year-round favorite at our house. Carefully trim fat and gristle from the stew meat. Cut into small cubes. In large bowl, combine 3 tablespoons flour, 1 teaspoon salt, and 1/4 teaspoon ground black pepper. Add the trimmed stew meat to the flour mixture and toss until meat is well coated. While the last batch of meat is browning, add the diced onion. When all the meat is browned, add all the meat back into the Dutch oven. Add 3 cups of hot water and the next 8 ingredients to the Dutch oven: Worcestershire sauce, garlic, bay leaves, remaining 2 teaspoons salt, sugar, paprika, dash of ground cloves, and beef base. Cover: simmer for 1 hour. Stir occasionally to keep the meat from sticking. After 1 hour, add carrots, potatoes, and pearl onion with the cream sauce. Cover and cook 30 minutes, until the vegetables are tender. In a small bowl, slowly blend 1/3 cup cold water into the 3 tablespoons flour. Add the flour mixture slowly into the hot stew. Cook and stir till bubbly. Cook and stir 3 minutes longer till the sauce thickens. Stir stew in bowls. Enjoy! I bought the Asiago Artisan bread (rather than making it myself) and we thoroughly enjoyed the taste of it with the Moroccan dipping oil. The dipping oil is slightly spicy and was a gift from World Market. Pineapple was on sale this week so the fresh pineapple added a sweet touch to this savory meal. If you liked this article you might also like Come and Get It: Easy Grilled Pork Chops, Macaroni Salad and Peas. Homeschool Christian Mom Facebook page: We discuss the ins and outs of our homeschooling days and offer great ideas to help each other succeed. 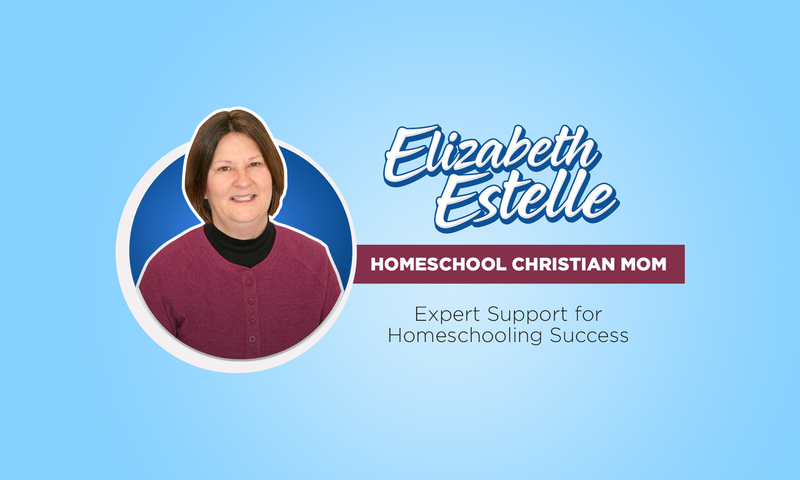 Youtube: Homeschool Christian Mom These videos discuss homeschool scheduling, working with your Littles, thinking long term and praying with and for your students. For additional homeschooling support, join my private client group. Homeschool Mission Statement: Is It Necessary? Action Plan for the "Badlands"